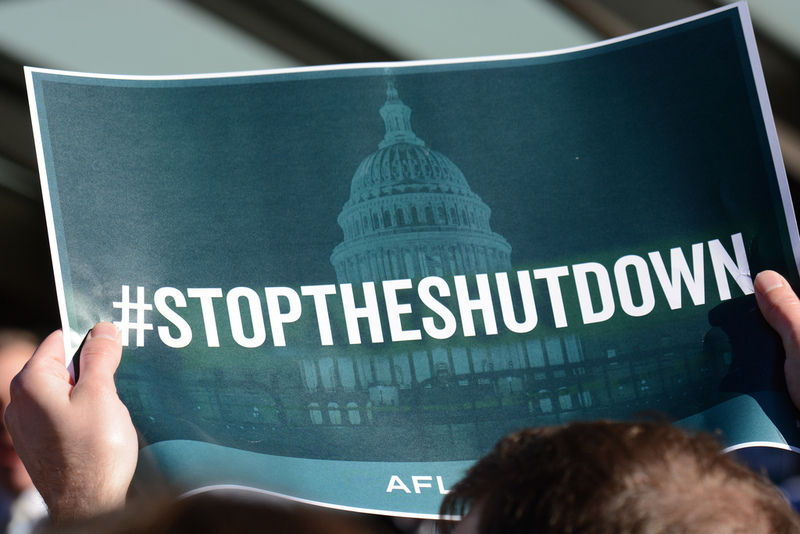 With over 800,000 federal employees missing their first paychecks of 2019, the government shutdown has had substantial impact on some Salt Lake Community College students. 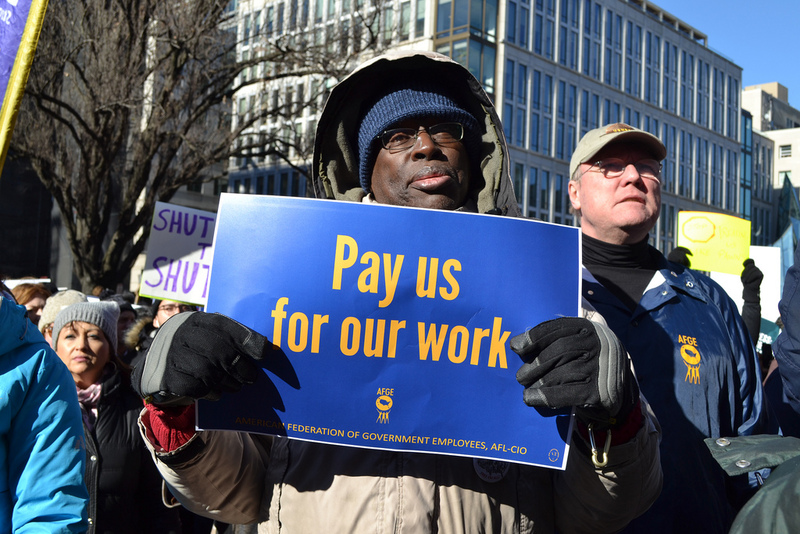 Though the Department of Education has established its budget for Fiscal Year 2019, the effects of the shutdown on working students don’t end at federal grants or work-study. Some SLCC faculty have had emotional reactions to how the shutdown has affected federally employed students. “Though the Department of Education budget is intact, that’s of little concern to those who have government jobs and struggle to support their families, let alone pay tuition,” says Whitney Harris, Director of SLCC’s dance program. Harris, also a fine arts professor, mentions that the effects of the shutdown have even entered her classroom, where students directly affected have openly aired grievances. Echoing Harris’ sentiments, Lindsay Granger, a career advisor at SLCC says that in Utah, where poverty is a pervasive matter, unprocessed paychecks can mean shifting priorities. “In a state where food insecurity is already an issue, without pay, many affected students aren’t even thinking about tuition,” says Granger. Granger notes that companies aren’t interested in training prospective employees who may leave within weeks, making it extremely difficult for federally employed workers to find temporary work at this time. To oppose this, SLCC Career Services has a job board with work conducive to the nature of “unemployment-by-shutdown”. “We understand that finding temporary work can be difficult, so we’ve posted jobs that fit the needs of this situation,” says Granger. 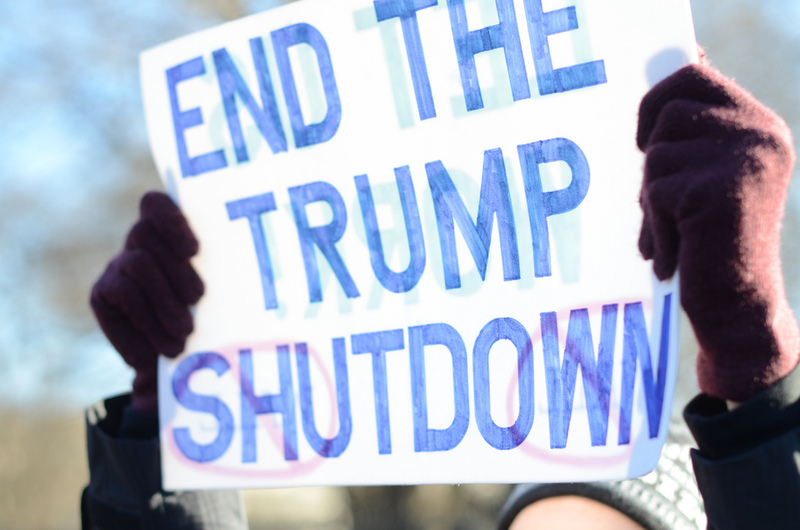 Halting the operation of everything from Homeland Security to the Department of Housing, the current shutdown of the federal government is the longest in United States history. While a shutdown can have significant impact on various departments and services, the duration of this shutdown has had a lasting effect on Utah’s national parks. “The parks are left with little or no means of sanitation services like restrooms, trash collection, or other custodial services,” says Lyman Hafen, executive director of the Zion Forever Project, Zion National Park’s official non-profit organization. Despite funding shortages, a few willing park staff, volunteers, non-profits, and local government stepped in to maintain basic operation of some Utah parks for several weeks following the shutdown. Zion National Park, particularly, has found immense local support. In a statement released by Zion Forever and Washington County, the state of Utah, the city of St. George, as well as Zion Forever and Washington County, were able to maintain operation of Zion since the beginning of the shutdown, Dec. 22, until Jan. 12, 2019. According to the same statement, due to the length of the shutdown, local funding mandates won’t exceed Jan. 12. However, while local support can no longer afford basic operation of the park, Washington County and Zion Forever will continue to operate Zion’s most popular trail, Zion Narrows. The government shutdown has had a massive effect on Utah and students here at SLCC, and for now, there seems to be no end in sight. I am a victim of the shutdown and I don’t know how I will be able to pay for my tuition as I have been paying out of pocket and I didn’t qualify for federal aid. I work as a federal contractor and I won’t get any back pay, let alone how I will be able to pay for other bills. Everyone from the President and Congress needs to go! They used us a pawns!